Although most people regard check-in/check-out as the second most aggravating part of the vacation (behind the flight,) many people underestimate how this experience can affect your vacation. Checking-in usually provides your very first impression of your accommodations, and that impression can make or break your trip. And although most people skip the check-out experience, it can help to improve a bad experience, or even top off an amazing vacation. Take a look at our list of the top five things not to do at hotel check-in and check-out to make your next overnight trip a great success! You can’t get what you want without asking for it! Check-in is the best time to find out everything you’ll need to know during your stay, like check out time and the hotel’s amenities that you can utilize. It’s also the best time to see if you can snag any free perks like a free upgrade, late check-out or even signing up for any specials the hotel might offer like free rentals that they don’t openly advertise. Ask for anything else you may want or need while you’re here, too. You can ask for extra pillows or toiletries, an extra ice bucket or a mattress topper. But remember to always ask for these things politely and with a nice smile; don’t behave as if the employee is required to fulfil your request. If you build a good rapport with a member of the hotel staff, you may be surprised by the extra upgrades you can receive. The hotel staff has a plethora of information regarding the local area. 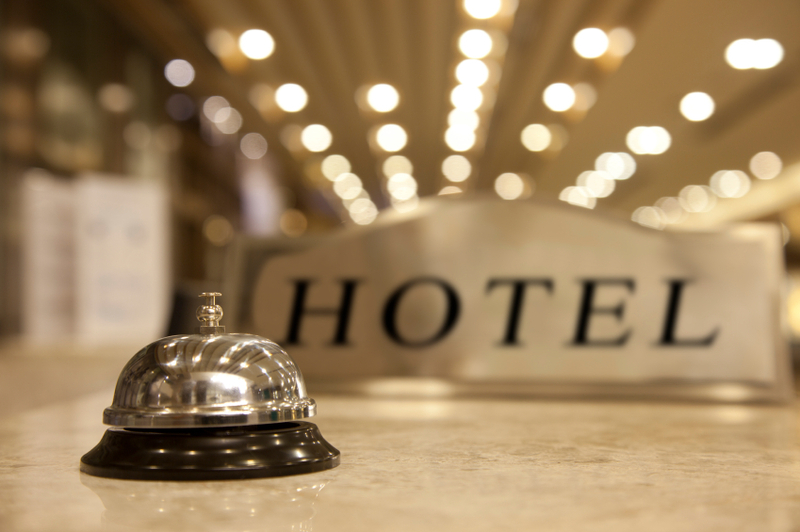 Don’t leave the front desk without asking a few questions about restaurants, things to do and even cheap transportation. Sometimes hotels have partnerships with other local services, so you could score some really great discounts just by asking the staff what they’d recommend. They also hear a lot of feedback from guests as they’re returning from their various activities so they have a good idea of the places that are popular with guests, as well as places that provide a good value. Everyone has preferences when it comes to their ideal hotel room, so why not let the customer service agent in on what constitutes yours? If you like beautiful city views and get a room assigned on floor 2, speak up and ask if they have a room located on a top floor. If you like peace and quiet while you’re trying to sleep, request a room that’s far from the elevators and public spaces. The point is, the hotel staff can’t read minds; so if you are hoping for something in particular, ask for it right when you’re checking in and most likely, the hotel will be happy to accommodate your request. Check-out time is scheduled so that hotel staff have enough time to clean and prepare your room for the next guests. Staying beyond that time is not only rude to the hotel and its staff, but it could cost you extra in fees you weren’t expecting (sometimes up to $200!) Some hotels will hit you with a late check-out fee even if you’re only 15 minutes beyond the standard check-out time, so make sure to be out of your room promptly at the time your hotel requires. If you find that the check-out time is entirely too early for you, you can always ask for a late check-out when you arrive for your vacation. It may cost extra, but again, if you’ve built a nice relationship with one of the staff, you may be able to get that fee waived free of charge. Don’t just pay your bill at check-out without sneaking a peek at it. Check your bill thoroughly for accuracy on any purchases you may have made at the hotel during your stay, and also for any erroneous mistakes. Hotels are notorious for tacking on extra fees that weren’t authorized ahead of time. Sometimes meals are charged to the wrong room number resulting in the wrong guest being charged or minibar items are inadvertently added to your account. Mistakes happen. Even if it’s only a few dollars, stop at the front desk to get them reversed so it doesn’t leave a bad taste in your mouth at the end of your vacation. Whatever tip you leave, it is good to leave it each day as different staff people clean on different days. Sometimes the honesty level isn’t what it should be and tips are not shared with others who have attended to your room. Find out from the front desk what the policies are and you can always try to hand tips directly to the person you want to receive them. Ask for extra tip envelopes is they use them, and write the person’s name on them.